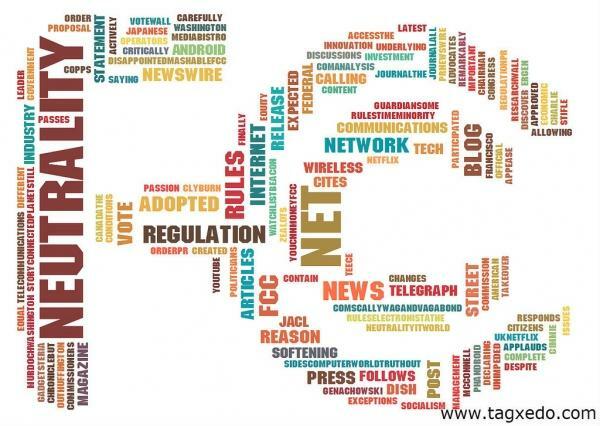 In an industry dominated by a very few big corporations, the FCC’s new move to support net neutrality may restore some balance, and reflects widespread public demand that their interests be protected. 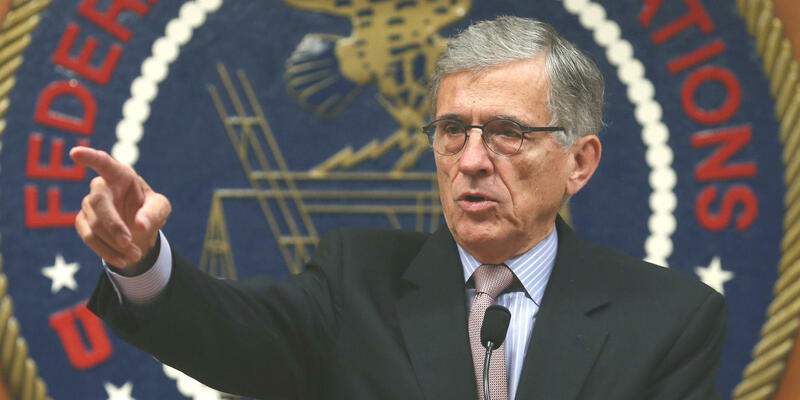 FCC Chairman Tom Wheeler is supporting a strong agency position to increase its regulatory authority over Internet Service Providers. While some of the corporate infighting around the net neutrality issue can be seen as hyper-competitive business tactics, Jeremy Gillula, a staff technologist with the Electronic Frontier Foundation, points out that the telecommunications giants have also taken actions that directly disadvantaged their customers—something they would now be precluded from doing under the new rules.